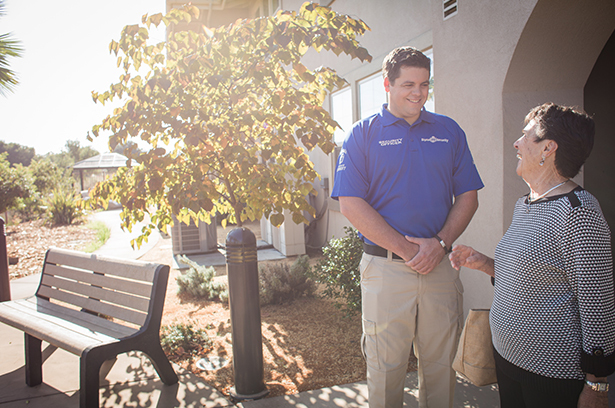 Signal 88 is constantly innovating security services to provide you and your community with peace of mind. Signal 88 officers use a cutting-edge, proprietary technology 88Edge, to view tour instructions, check in at assigned locations, and file detailed reports. The technology suite that we employ is the cornerstone of how we provide peace of mind to those we serve. Technology is not only important in manufacturing and other industries, but it is also vital in the service industry. Advancements in technology help us ensure that every task and preventive action is completed on time for every client site. This results in saved resources and time, increasing the effectiveness and efficiency of our operations. Our proprietary technology usage is the key to how we deliver our services, run our business, build our employees’ skills, and fulfill our customer’s needs. Our software provides our clients with real-time verification of activity and reports, and ensures that our teams have all the resources needed to achieve their responsibilities. Our technology is user friendly, flexible and scale-able, and since it is cloud base, it is available to you anytime and anywhere. 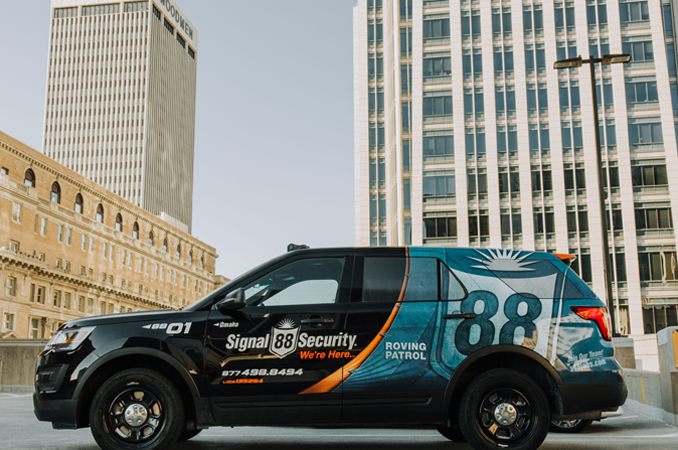 Signal 88 Security’s technology suite is designed to elevate our services, to provide peace of mind for you and for your customers. Signal 88 Security offers an array of security solutions that help provide you with peace of mind to pursue your passions in life. 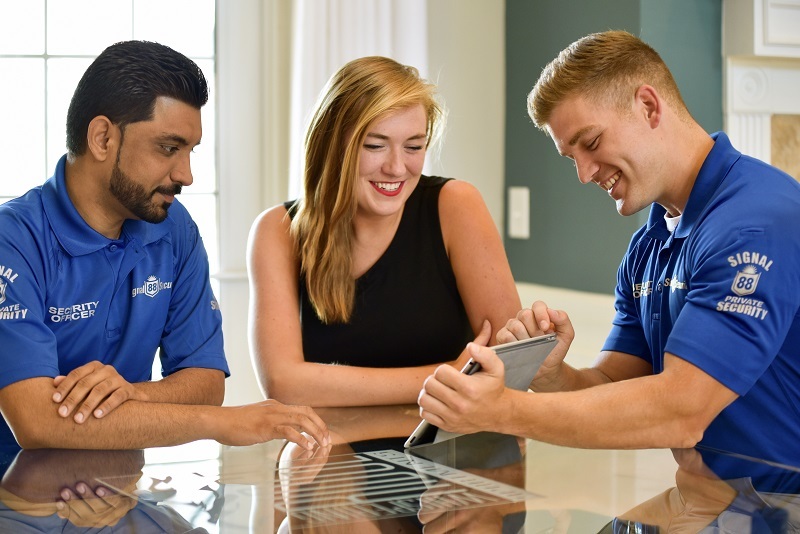 These custom solutions have been developed by our team to provide you, the client, with the best security options for the property, personnel, and other assets you wish to protect. 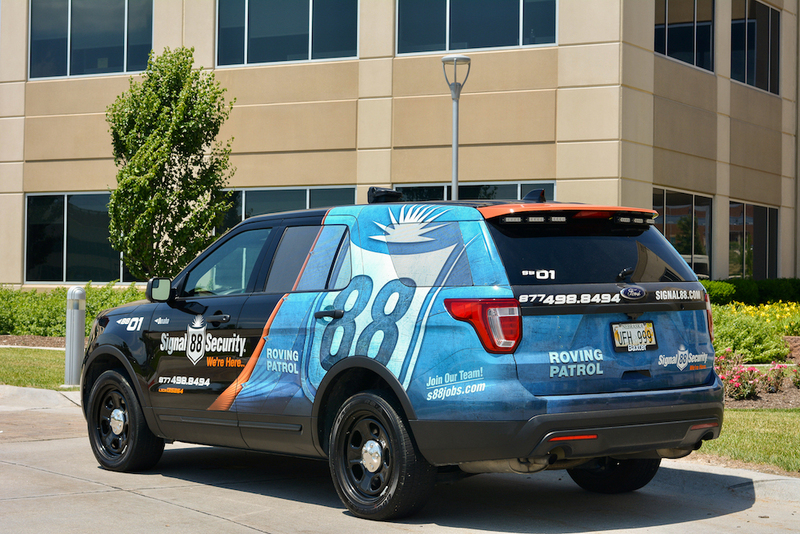 At Signal 88 Security, we employ high visibility patrol vehicles that demonstrate a strong visible deterrence on your property. Our patrol model can virtually eliminate the problems that are associated with stationary security posts. 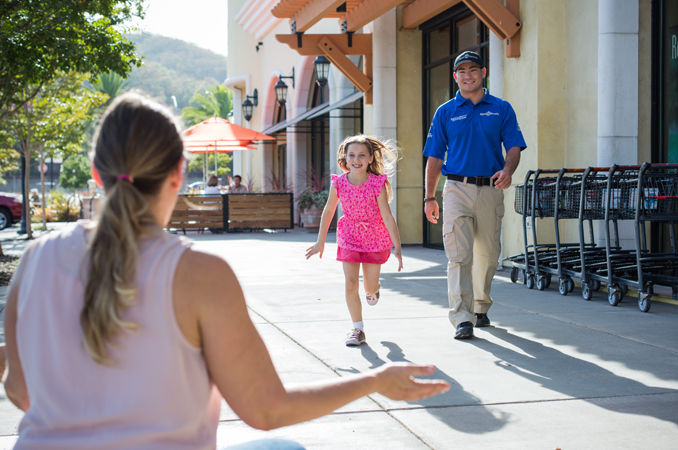 As a property manager you are responsible for entire communities. You obviously have a lot on your plate every day. When you make the decision to select a security company, the process can be daunting. There are ten reasons you should consider a mobile patrol security service and why it's very different than what you typically see in your market.